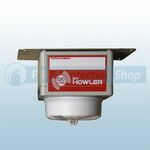 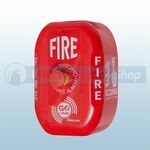 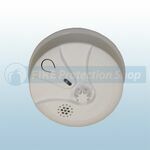 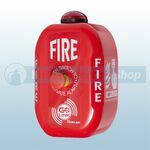 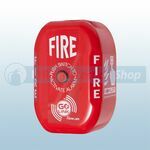 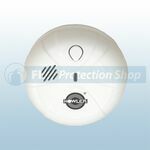 At Fire Protection Shop we stock a the full range of Howler GoLink wireless fire alarms, ideal for all types of temporary situations. 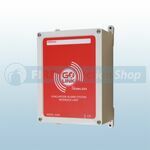 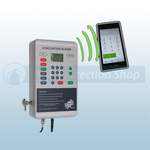 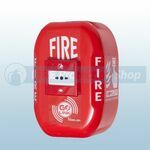 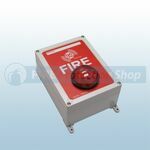 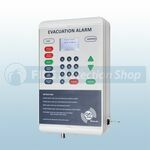 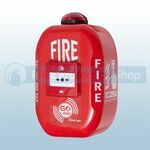 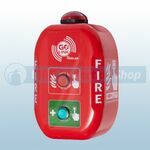 These alarms are ideal for construction sites, temporary buildings, office blocks and many other sectors of businesses. 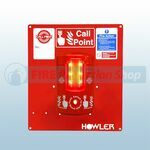 If you need any advice, please give a member of our team a call today on: 0800 316 1469.